Carton packing. Options of PVC trays, or EVA foams. 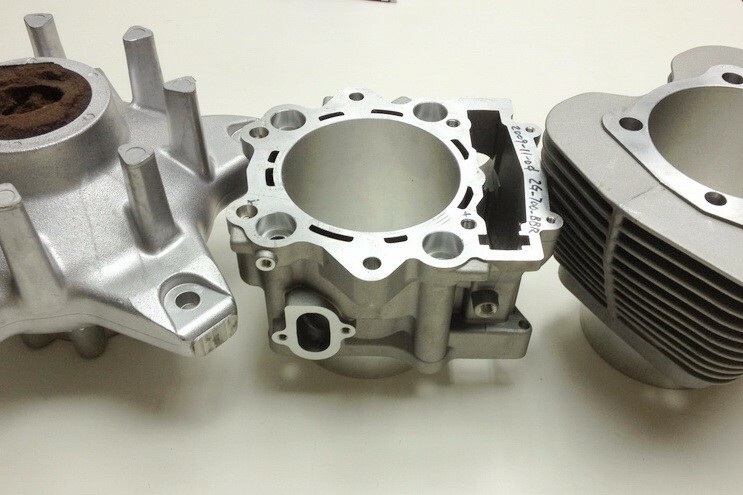 OEM service high quality pressure die casting at competitive prices. - Magnesium die casting machines: 650T x2, and 150T-500T x20. (gradually increasing), for total capacity 2.0KK monthly. 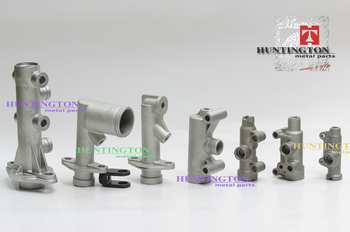 - Aluminum die casting machines: from 125T to 500T, for total capacity 2.1KK monthly. 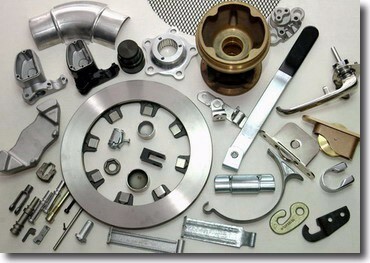 - Zinc die casting machines: from 130T to 160T. 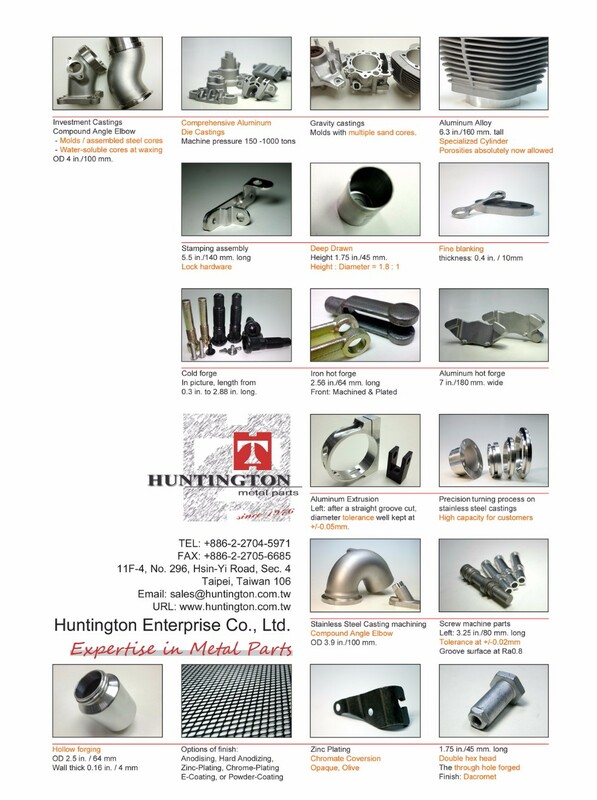 Our die casting service also includes ODM and OEM. We always work hand by hand with our business partner to help them solve issues of production, raise the yield, and lower the cost. Please feel free to contact us to discuss your needs.